Between the 3rd November 2018 and the 11th November 2018, a number of special event calls were on air in Australia to commemorate the anniversary of the signing of the Armistice. 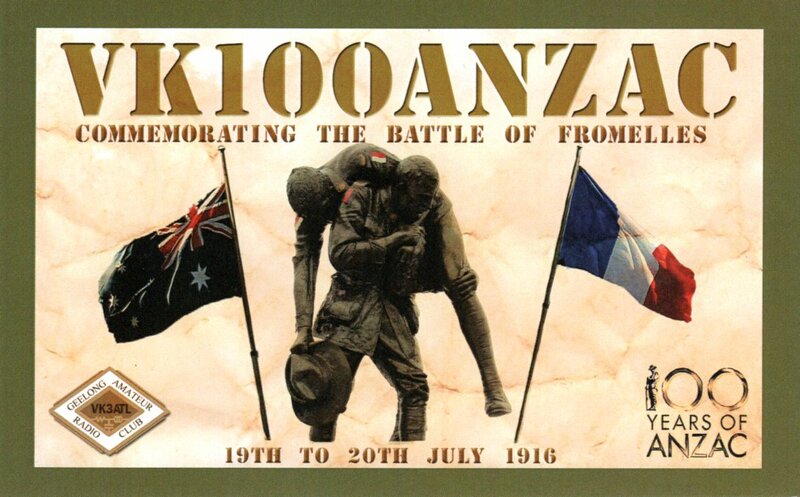 I had the privilege of using the special calls of VI5LWF (Lest We Forget), and VI100PEACE. 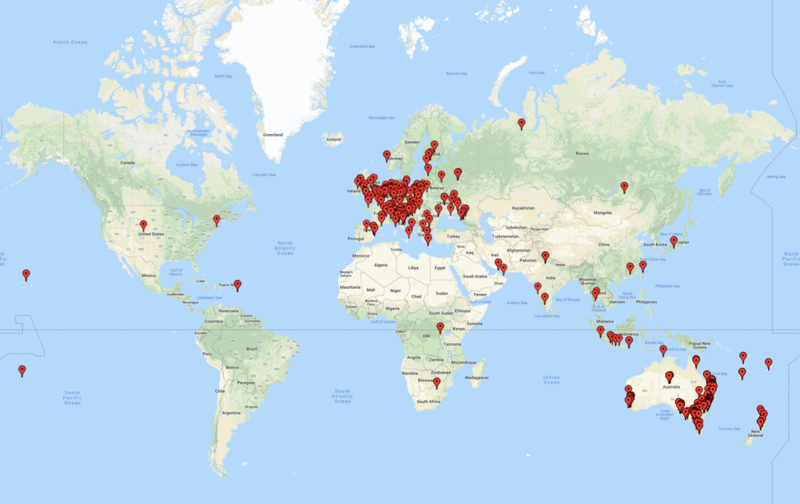 The maps below show my contacts as VI5LWF over the weekend of 3rd and 4th November 2018. I operated both from home and from the field, using the call. 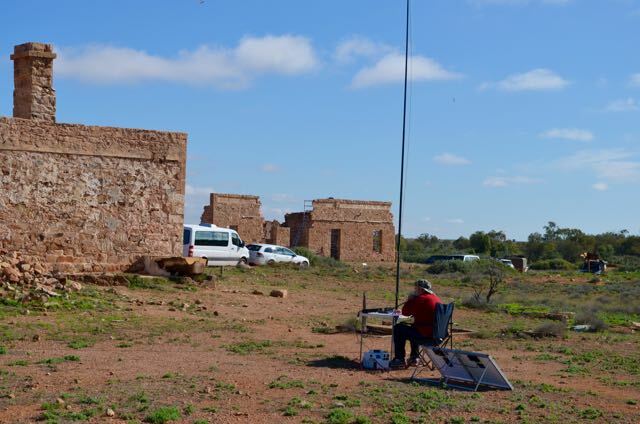 I made a total of 419 QSOs on 10, 15, 20, 40, & 80m SSB. 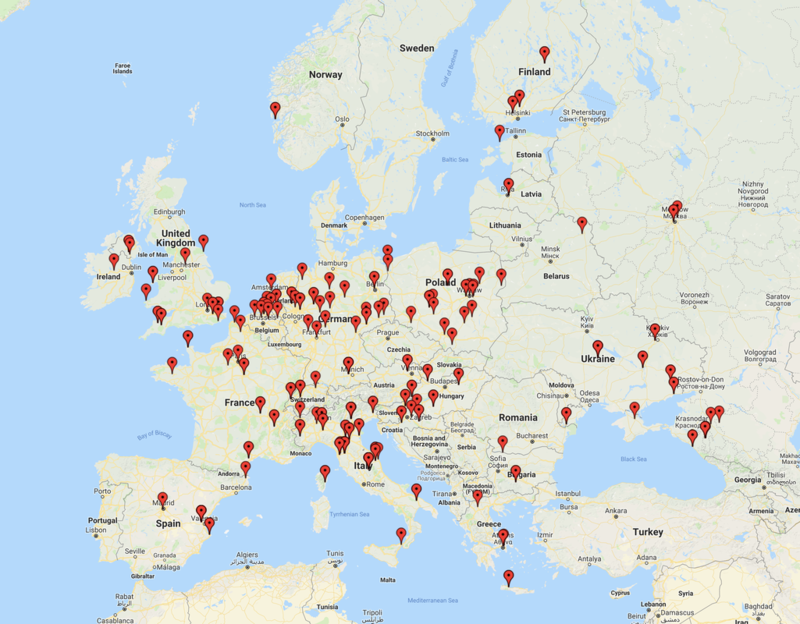 I worked a total of 49 different DXCC entities. The map below shows my contacts around the world using the special call. 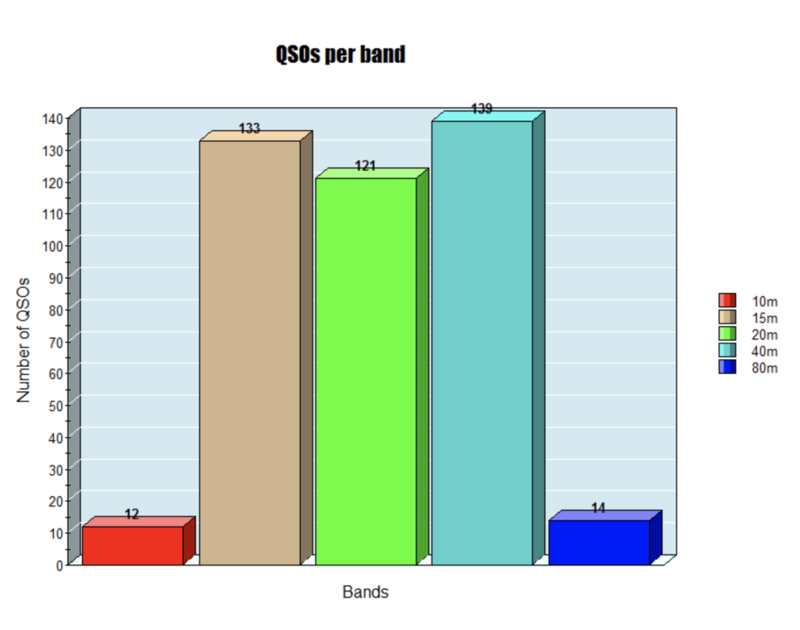 The graph below shows my contacts per band. 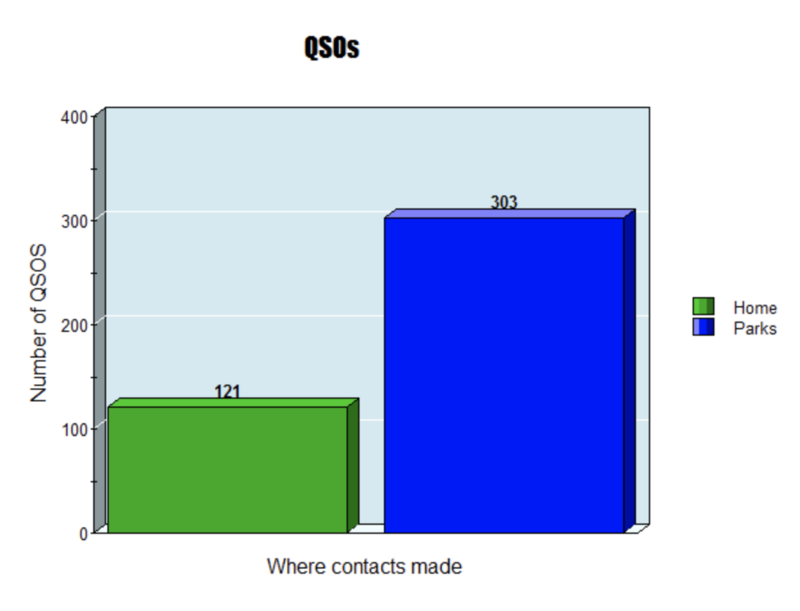 The majority of my contacts were on the 40m band, with 139 QSOs. Closely followed bu the 15m band, with 133 QSOs. During September 2018 I operated for a couple of weeks as VI5MARCONI. I made a total of 424 QSOs. Of those, 303 were made whilst operating out in the field in a park for WWFF and the VK5 Parks Award. 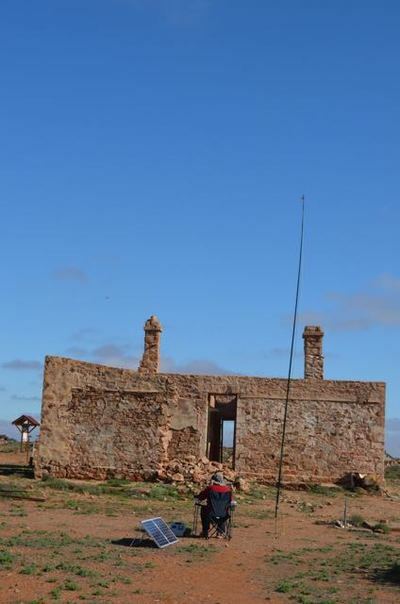 Between 22nd June 2018 - 26th June 2018, I operated with the special call of VI70MI. The special call is issued to commemorate 70 years of ANARE (Australian National Antarctic Research Expeditions. I operated from both home and out in the field using the call. Park activations using the call were at the Ferries McDonald Conservation Park, and the Scott Conservation Park. 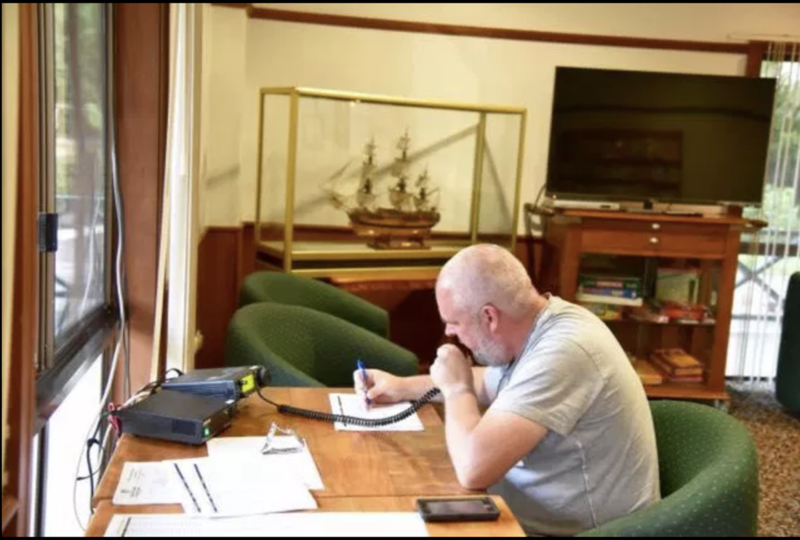 Between 11th June 2018 - 17th June 2018, I operated a number of times using the special call of VI50IARU3, to celebrate the 50th anniversary of Region 3 of the IARU. 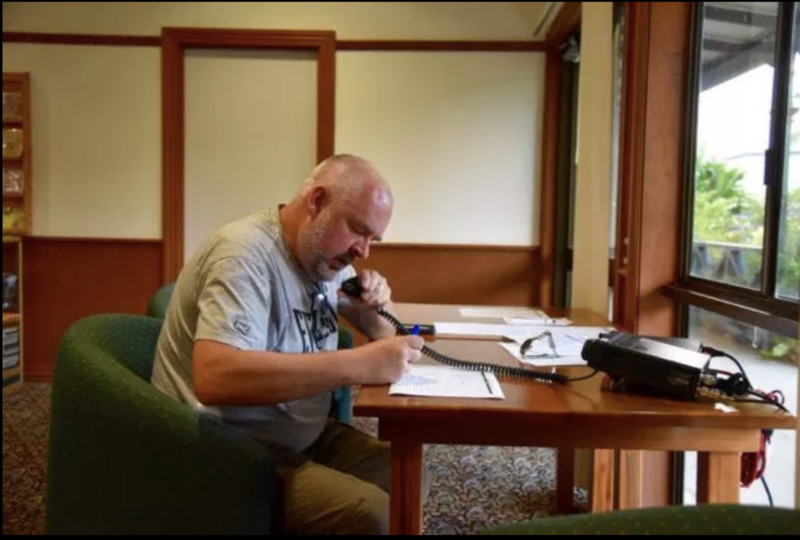 During my time with the call I operated from home and also activated one summit for Summits on the Air (SOTA), and four parks for World Wide Flora Fauna (WWFF). 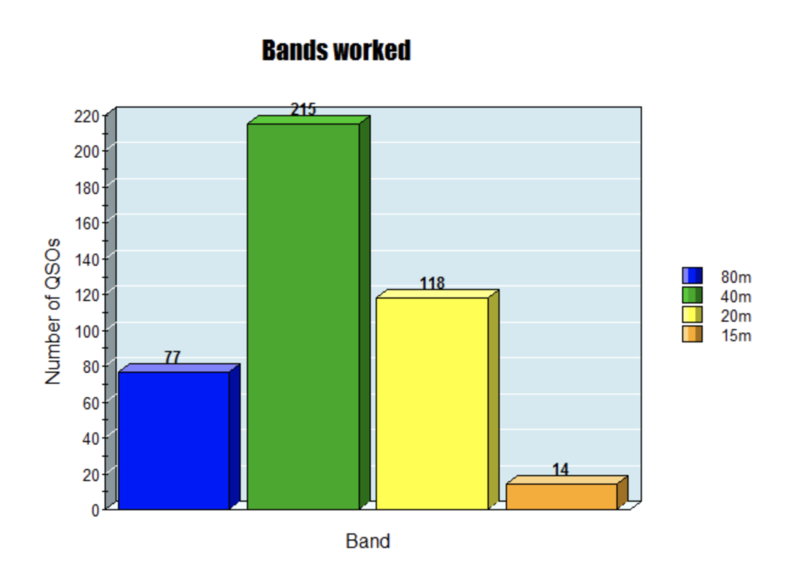 ​I ended up making a total of 631 contacts on 10m SSB, 15m SSB, 20m SSB, 40m SSB, 80m SSB, & 2m FM. During May 2017, I used the special calls of VI5WOW and VK5WOW, issued to celebrate the 2017 WIA AGM at Hahndorf. I activated 6 parks for the VK5 National and Conservation Parks Award & World Wide Flora Fauna (WWFF), and one mill for the recent Mills on the Air Weekend. I made a total of 841 contacts. During May 2016 I travelled to Norfolk Island to attend the Annual General Meeting of the Wireless Institute of Australia. Whilst there I was privileged to operate with the special call of VI9ANZAC. During June 2015, I travelled to Farina in the far north of South Australia, and operated as VK100ANZAC in the remote ghost town of Farina. 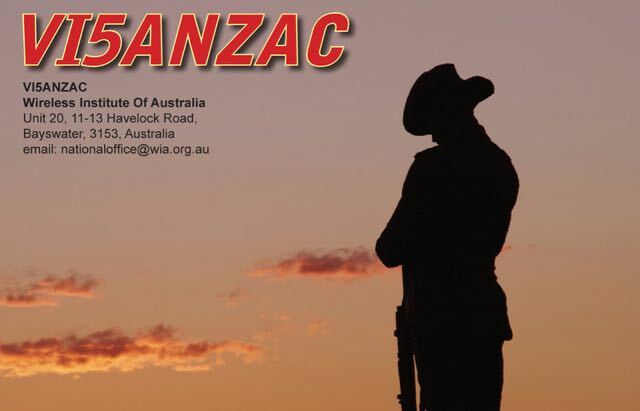 Between April 2015 and October 2015 I operated on a number of occasions as VI5ANZAC.